On 21st of April 2015, SQLPort is preparing a very special event. 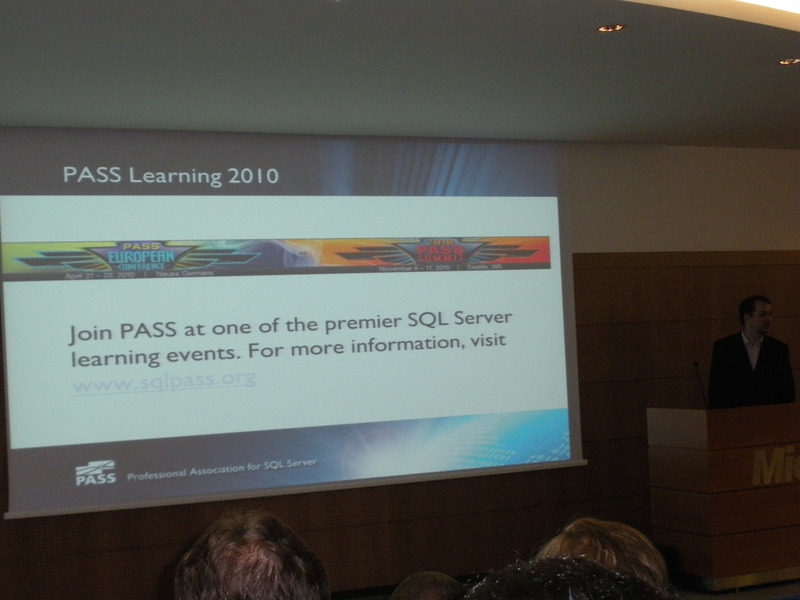 The reason for this is that on 21st of April 2010, during the last TechDays in Portugal, the creation of the SQLPort – Portuguese SQL Server Community was officially announced. We count this day as the official creation of the community, even though I was working on the details already since the begin of the March in 2010. 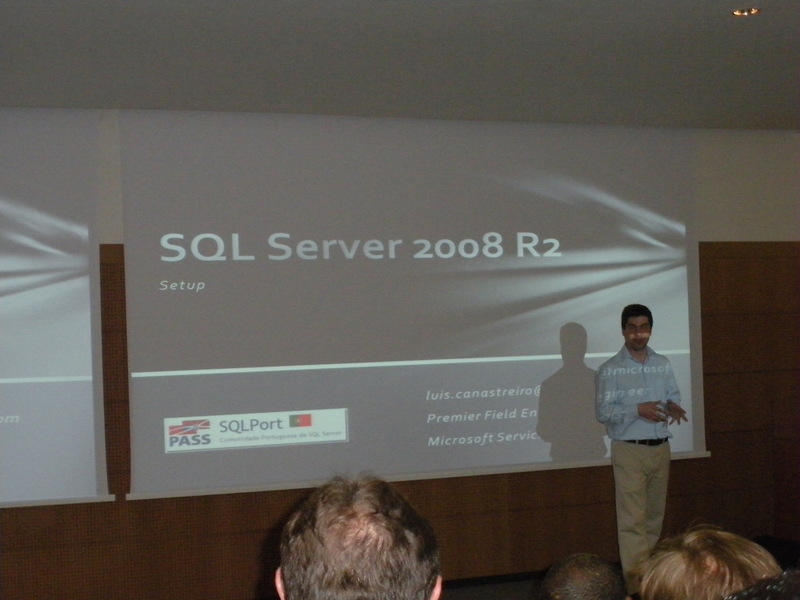 The very first event was done at the old Microsoft Portugal Office, in Tagus Parque in Oeiras municipality at that time. That was a fun time, especially since that Office was quite far away from the city of Lisbon. We are trying to get a lot of people who were involved in the community creation since the very first day, and who are already not a part of the team anymore – some have immigrated to different countries, some have changed the actuation area, etc. Life happens! I can’t imagine Portuguese SQL Serve Community community becoming what it is without involvement of the following people – Paulo Borges (being a faithful co-leader since the day 0), Luís Felix (helping in so many little & big extremely important things, believing in the future of the community, bearing with me for a very long time – which is not easy), Vitor Montalvão (one of the main helpers, crazy enough to run around with me, promoting SQLPort when it was not a household name), Pedro Simões (for not skipping even 1 meeting for a number of years and eventually becoming SQLPort & TUGA sponsor manager & 150 for sure one of the key essential parts), Paulo Matos (coming onboard on the 1st birthday of SQLPort, he is running SQLSaturday Portugal Workshops, manages SQLSaturday Portugal flow on the day of the event, manages financial part of TUGA activities, plus so much more, including bothering me :)), João Bilhim (believing that somebody coming from nowhere is capable of taking, helping us to kick off and supporting us every step of the way), Rui Ribeiro (our main helpers for SQLSaturdays), Bárbara Chambel (supporting our ideas and making Novabase support us in the crucial period of moving to Lisbon), Pedro Lopes, Luis Canastreiro, Yennifer Santos, João Loureiro – for providing sessions at the time when we had so few local community speakers, Andy Warren (for believing in me in less than 3 days after meeting me, for trusting that I have a capable team of people that will do the very first international SQLSaturday), and Miguel Vicente & Paulo Mena (for providing support from Microsoft in the last 3 years). Especial thanks goes to everyone who spoke in the first 64 meetings of SQLPort – you were all beyond amazing! I promise that besides some really awesome technical content we are going to raffle some major prises, such as 2 entrances for the SQLSaturday Portugal workshops, 1 Voucher for the Technical course from Rumos, books, online trainings and much more. 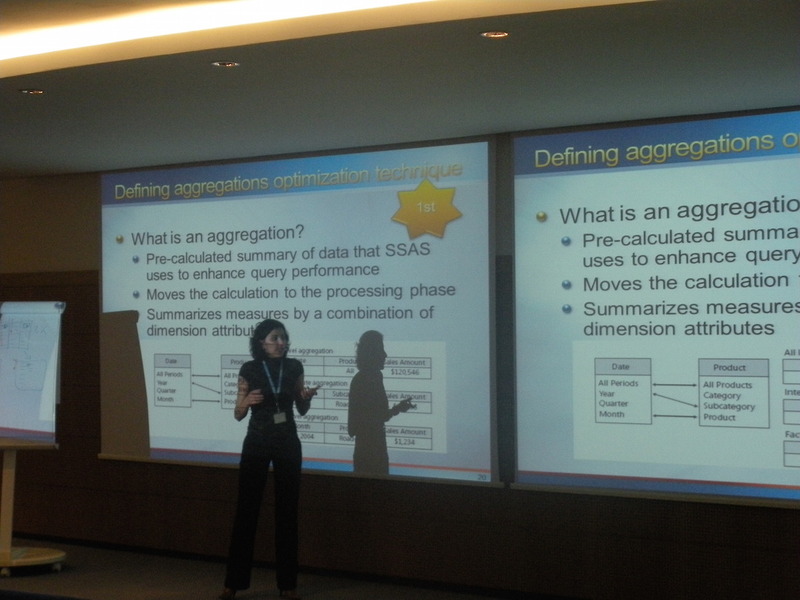 See you on the 65th SQLPort meeting on 21st of April 2015! Congratulations for all your hard work and you can count on me on the 65th SQLPort meeting! I like that you count the meetings! Congrats on 5 years! Thank you for the comment, Andy!